This Ford F-150 is one that you really need to take out for a test drive to appreciate. Want a truck with low miles? This Ford F-150 has exceptionally low miles with the odometer reading at 58,000. Plus, even better! There aren't any smoke odors because the previous owner was a non-smoker. We believe in building consumer confidence and will stand by this belief through providing this full SERVICE HISTORY report. Our customers are important, and we want to make sure that they get the best, so we put all of our inventory including this Ford F-150 through a strict and severe MULTI-POINT INSPECTION. It has never been in a wreck nor had any body work done to it at all. Highway driving is a breeze with the strong running 5.0L V8 engine under the hood. With the 5.0L V8 engine you will get excellent fuel economy and have plenty of power for tough traffic. Make driving fun again with the exhilaration of a sports suspension that is precision tuned to grip the road. If you require superior ground clearance and an off-road style suspension, then this baby is for you. Check out all the power, convenience and safety options that are offered on this baby. You will not find another fully equipped Ford F-150 like this at any price! You won't find a mechanical difference between this truck and the same truck fresh off the factory floor. From first glance you will appreciate the sheer beauty of an impeccable exterior. Absolutely no interior maintenance is needed on this truck. Our inspection of this truck confirms that all major mechanical features are in great shape and ready to go. With no significant exterior damage, this one has been kept in quality shape over the years. This interior has wear but is 'cleaner than a whistle' with no stains, tears, or rips. Want a CARFAX? Not an issue! We supply a free report with all of our vehicles. 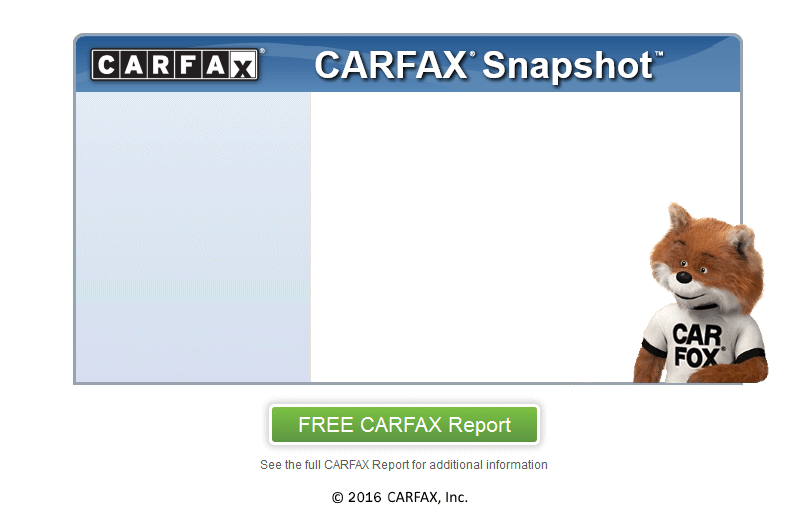 As a CARFAX CERTIFIED dealership, you will not deal with the hassle of worry. Our vehicles come with a CARFAX report and are completely inspected before going on the lot. We provide a free AutoCheck report without the run around and hassle on this vehicle and all others on our lot. By becoming an AutoCheck CERTIFIED dealership we have thrown out the gimmicks and provided you with facts. We want you to buy with confidence. Still not sure? Ask about our extended warranty. The price we have set is way below BLUE BOOK, so it definitely won't last long. Continental sales LLC is conveniently located near Farmington.